EDGE Issue 270’s out, and I’m in it! 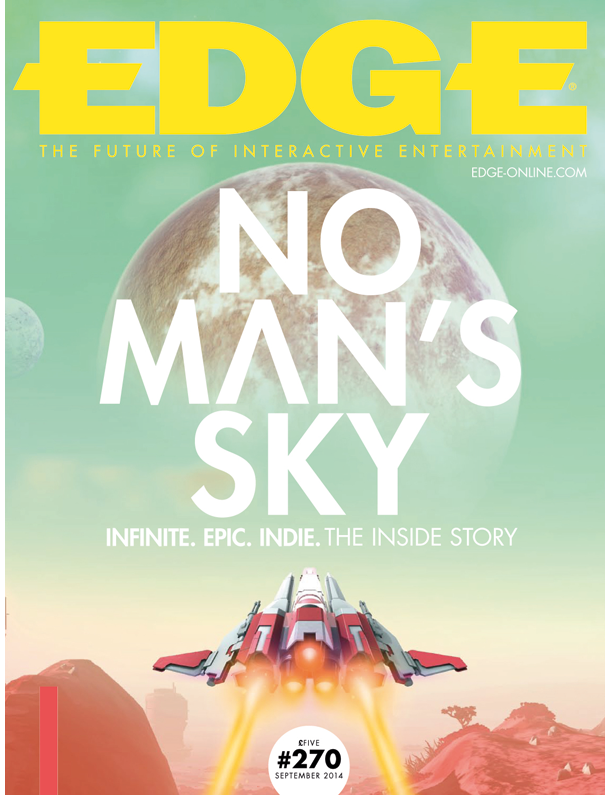 This handsome looking issue of EDGE Magazine came out yesterday. I wrote a short piece about the development of Spintires for it. It’s the first time I’ve been published in Edge, and the first time I’ve been in any sort of physical print magazine, so that’s pretty cool. I did a thing for Motherboard!